September is back home and it is still the night of her birthday, despite having spent over three months in Gwlad battling the Malevolence at the seventh conjunction of the planets. She no longer has the Maengolauseren nor the powers it gave her. It is back to facing the bullies at school and her struggles with her weight and studies, but she worries about how well the people of Gwlad have recovered from the terror of the Malevolence. She is also unsure what happened to Malice/Mairwen as the Cemegwr said that Toddfa penbaladr, the universal solvent, would join the twins together. Is Malice inside her? Could she turn to evil? She must discover a way to return to the universe of Gwlad and the answer seems to lie in her family history. The five Cludydds before September and her mother were their ancestors. The clues take her on a journey in time and space which reveals that while in great danger she is also the key to the survival of all the universes. September must overcome her own fears, accept an extraordinary future and, once again, face the evil above the stars. 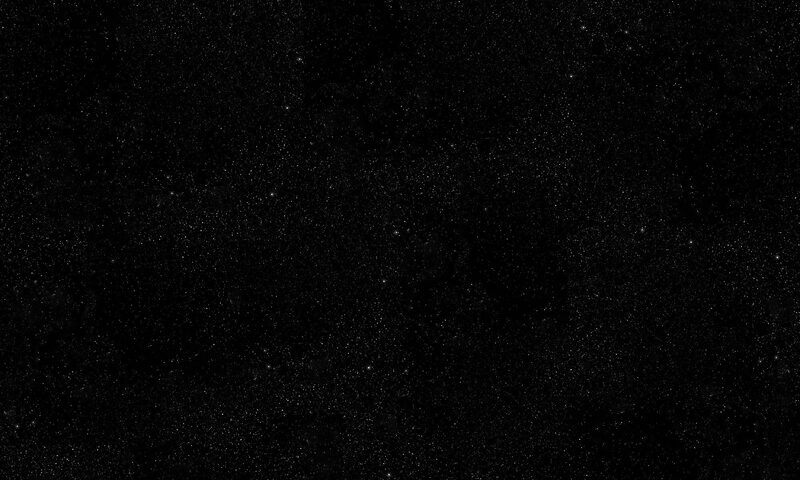 If old theories are correct until a new idea comes along, could it be that the universe actually changes with our perception of it? Were the ideas embodied in alchemy ever right? What realities were the basis of Celtic mythology? Unity of Seven is the third volume in the thrilling fantasy series, Evil Above the Stars, that appeals to readers, of all ages, of fantasy or science fiction, especially fans of JRR Tolkien and Stephen Donaldson. It follows on immediately from The Power of Seven, the second volume in the series. 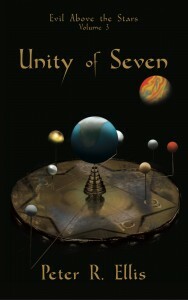 Unity of Seven was published in digital edition on 2nd January 2016 and in paperback edition on 28th March 2016.